Servicing Minneapolis/St. Paul and the Twin Cities metro area. We also service the St. Croix County, WI area. 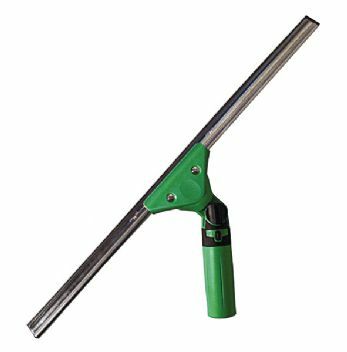 From multi-story mansions to smaller homes, we have the experience, know-how and specialized window cleaning equipment to make your windows shine and sparkle! Got Dirty Windows? We Can Help! Our staff is friendly, timely, efficient, careful and detail oriented. 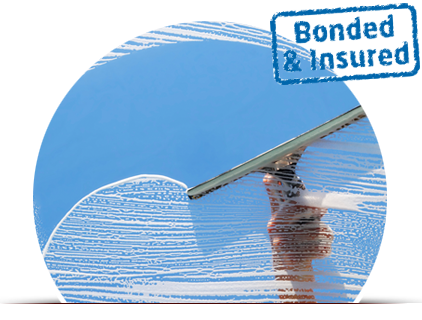 Our professional window cleaners are dependable and thorough providing stellar, pleasant and rewarding results. These are just some of the reasons why you can trust Pro Window Cleaning, Inc. for all of your window cleaning needs.